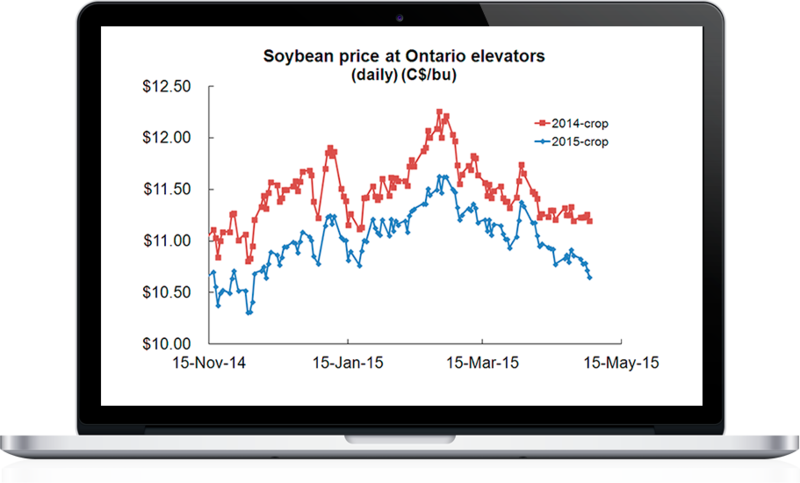 DePutter Publishing is your leading source of agricultural commodities analysis in Canada. Since 1981 we’ve provided farmers, agribusinesses, and agricultural institutions with reliable market reports and information. Helping your farming business is our business. We understand both short-term and long-term markets and the associated risks and opportunities. We are trusted, reliable market guides with a proven track record. We’ve been helping farmers beat the average local price for their cash crops for nearly 35 years. That’s why we’re the leading source of agricultural commodities insight in Canada. The story begins, of course, on a farm. John DePutter grew up on a cash-crop farm in Appin, Ontario. As a young man John loved helping his father, a hard-working Dutch immigrant, on the farm. John loved the physical labour and the time spent outside, but perhaps most of all he admired his father’s passion and commitment for farming. The other farmers in the community had the same passion. Even as a boy, John could see they cared about making a contribution to Canadian agriculture. For John, this translated into a deep respect for farmers, and a lasting appreciation for farming life. John didn’t stay on the farm, though. After his father died, he went on to the University of Western Ontario and took a job reporting the farm market news on the radio. That was the 1970s. The commodity boom at that time meant farmers were eager to learn more about hedging, forward contracting, basis contracting and other marketing tools. John, too, was hooked. An outlook can be wrong. A strategy is far more important. This launched what would become a lifelong study of the markets for John. He decided to help farmers find their way through what could be a confusing and complex maze of decision making. So he teamed up with friend and fellow farm-boy Wayne MacLean to create a new kind of service: one dedicated to helping farmers make better market decisions. DePutter Publishing was born. Over the years, John developed his own philosophies and strategies that would help farmers beat the average local price. He studied cycles and chart patterns, interviewed traders and successful farmers, learned about managing risk and self-taught his way to where he is today. He still considers himself a student of the markets. Meanwhile, the team grew to include a group of trusted, talented professionals who serve customers (farmers, agribusinesses and other institutions) from coast to coast. Being a market analyst can be a bumpy road. Heck - sometimes it’s a rocky one. Over the nearly 35 years DePutter Publishing has been in business, John and the team have seen recession and recovery; surprise market reaction and slow market cycles; boom and bust. But the lessons of the ‘down’ times are just as valuable as the ‘up’ times - maybe more so. Being in the game for the long-haul means they can help farmers make big-picture, sustainable decisions, and not just react to an emotional market. In this business, no one has a crystal ball. John DePutter and the team are not fortune tellers. Instead they strive to be helpful, reliable guides in the commodity markets. To help farmers get the most from their farm, their hard work, and their passion. Every day, John uses his passion to help farmers profit from theirs. In 1981, John established DePutter Publishing Ltd. and the Ag-Alert service to provide Ontario farmers with market information and analysis. His goal: to help farmers run profitable businesses, and reduce market-related stress and confusion. John draws on his own theories of human behaviour and a deep understanding of Canadian farmers to provide reliable market insight, analysis and recommendations. A sought after speaker and widely-published freelance writer, John has also taught commodity marketing for agricultural colleges and other organizations in Ontario. 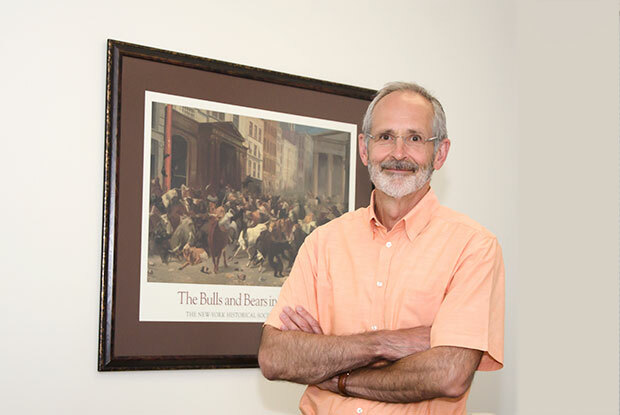 As president of DePutter Publishing, he leads the company’s commitment to turning agricultural and commodity news and analysis into successful marketing strategies. Ranulf plays a leading role in the management of the company. He spearheads the Ag-Alert and Ag-Alert Plus family of products and he is the lead writer and analyst for Interest Rate Alert. He is passionate about using his deep understanding of commodity markets to provide DePutter clients with timely and insightful market analysis and recommendations. Ranulf holds a BSc in Engineering and an MBA from the Richard Ivey School of Business. He is also a Chartered Financial Analyst (CFA). 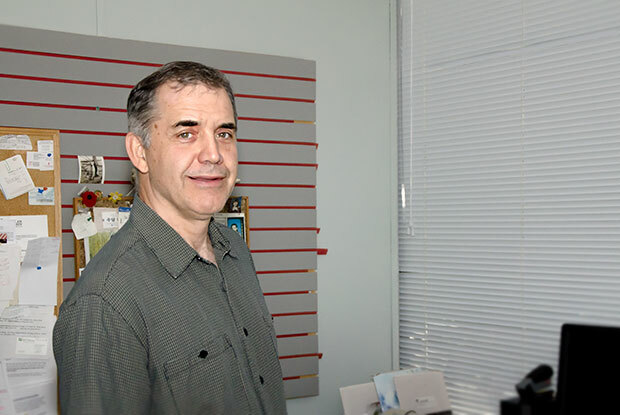 He has been with DePutter Publishing since 2003. As a long-term team member, Wayne has been a significant asset in building the company over the years due to his strong business acumen and deep farming knowledge. Wayne provides hands-on customer service, helping farmers with marketing questions, managing subscriptions and interpreting market developments through his strong trade relationships. Wayne grew up on a mixed farm that included cattle, hogs and sheep in rural southwestern Ontario. He holds a University degree in biology from the University of Western Ontario. 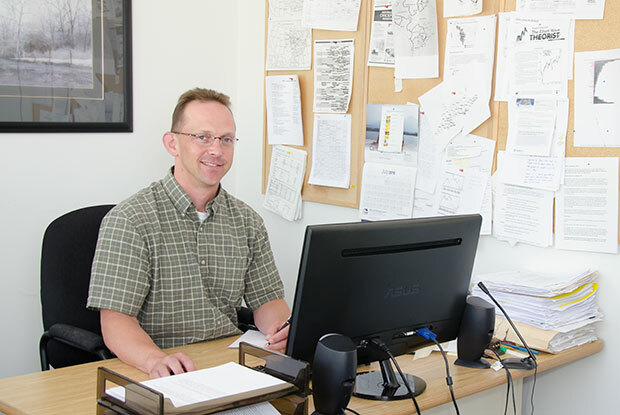 A seasoned writer, Dave leads the DePutter team’s "farm news services" which gives farm operators and agribusinesses the information they need to know. Dave is highly skilled in distilling a complex web of information into straightforward facts. 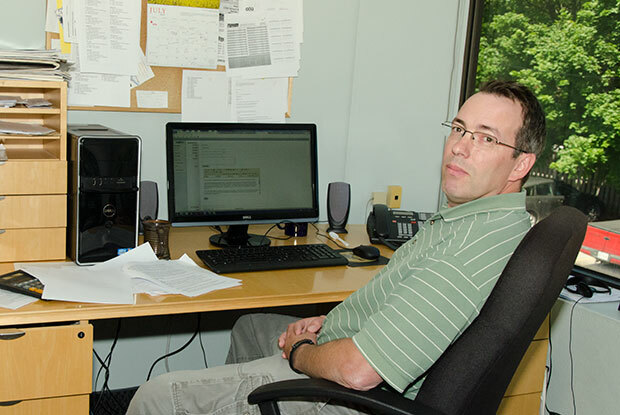 Dave is a professional writer who delves into agricultural markets to keep DePutter clients informed. His reporting draws on a strong understanding of the global supply and demand factors that dictate commodity prices and market trends. 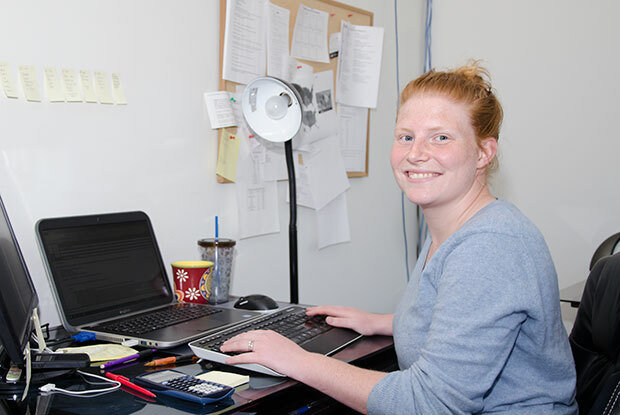 Meagan manages numerous DePutter projects, including website management, event organization and general office support. Agriculture has always been dear to Meagan’s heart. 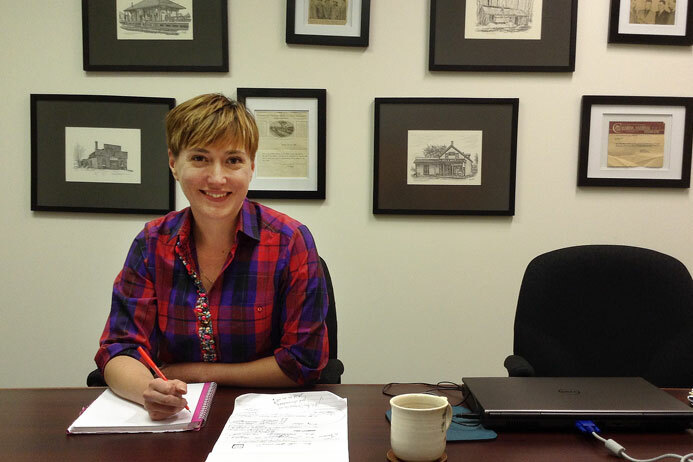 She grew up in a rural southwestern Ontario farming community and worked part-time on a neighbouring hog farm, both as a farm labourer in her teenage years and in more recent years on the farm’s financial planning side. Meagan has a Bachelor of Commerce in Business Administration from the University of Windsor. A highly experienced writer, marketer, communication coach and storyteller, Camille provides DePutter publishing with communication services as an external consultant. Camille has an Honours degree in English from the University of Toronto and operates a communications business called Storytelling with Heart. DWG Consulting expertly edits Good Morning Prairies and E-Morning Ontario in the early hours of the morning to get the news to farmers at daybreak. DWG Consulting also provides an array of technical support services for DePutter Publishing. DePutter Publishing networks with key independent and corporate analytical and research entities to complement its in-house knowledge.